I was looking back through this seasons photos and this one reminded me what an exceptional season this was for powder in Chamland. Let’s hope next year is the same! 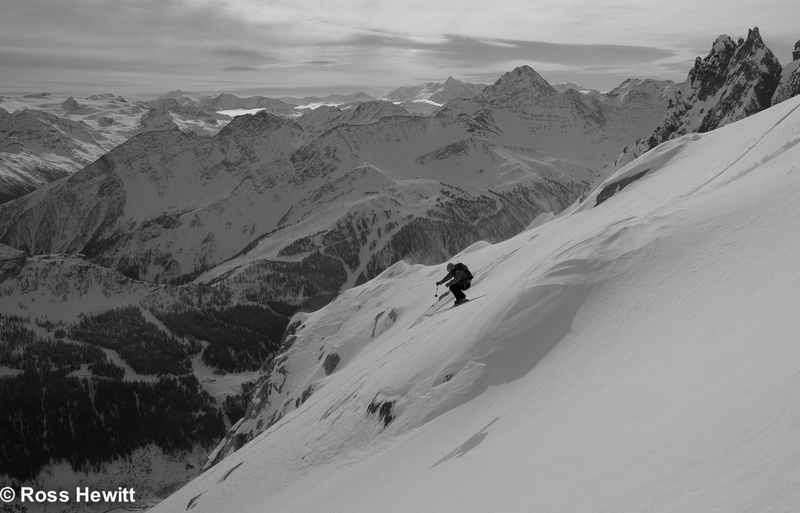 Davide de Masi revelling in the primo Helbronner conditions earlier this year. This entry was posted in Uncategorized and tagged Chamonix, Davide de Masi, Freeride, Hlebronner by Ross Hewitt - Skiing, Climbing, Photography. Bookmark the permalink.